We all know that even the best content is subject to the whims of the news feed algorithm, especially if there are little – or no – promotional dollars behind it. But what if I told you the platform isn’t all pay-to-play? Listen, Facebook recognizes that unless you’re Mark Zuckerberg himself, you don’t have billions of dollars to boost your Facebook content. So they offer some free tools (if you know where to look) to help your museum cut through the noise and get your content in front of the people you care about. Go to a post on your Page and click on the users who have reacted to the post. A box will appear with all the engaged users and buttons that say “Invite” or “Liked.” 2. 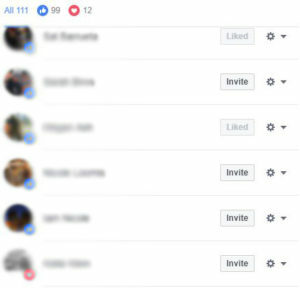 Now, go ahead and invite everyone who has engaged with your post but who hasn’t already liked your Page. More often than not there will be a handful of users who don’t follow you – and they may not realize that they don’t! More often than not there will be a handful of users who don’t follow you – and they may not realize that they don’t! Disclaimer: Once you hit the 100,000 follower mark, the feature is no longer available to your Page. And unfortunately, there is no special button to invite everyone who has ever liked one of your posts. It is a bit of a tedious task, but if you can put aside 15 minutes a day tackle it, it’ll be well worth the effort. Ask your audience to go to your Page and hover over the Following tab in the top navigation bar. Then tell them to click “See First” under the “In Your Newsfeed” section. This will ensure that your content is always prioritized in their feed. The easiest strategy for promoting this is by writing a post asking those who have liked your Page to check this option. Another way is to direct message new followers about it. Either way, make sure to include a screenshot like the one above. First, you need to enable audience optimization for your Page. Go to your Page and click “Settings” in the top navigation bar. From there, open the “General” tab (above) and click “Edit” next to “Audience Optimization for Posts.” Check the box allowing preferred audience selection and make sure to save the changes. In the “Preferred Audience” tab, you can narrow down who sees your posts based on their interests. Let’s pretend you’re the Adler Planetarium and you’re posting about your monthly 21+ event Adler After Dark. 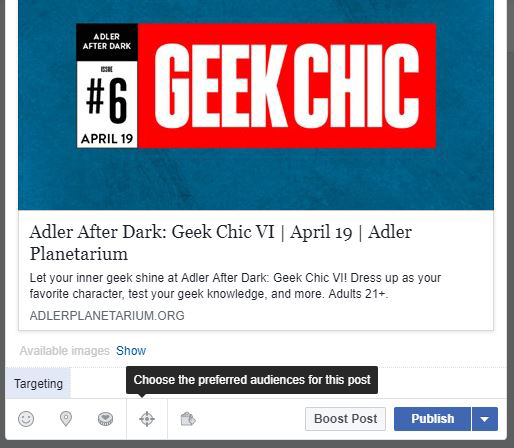 The theme is Geek Chic VI and it is geared toward people who love all things space adventure. 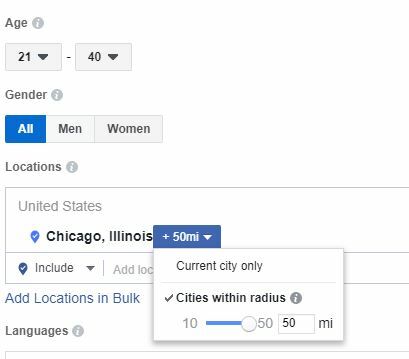 In your targeting, you’d include interests like Adler Planetarium, Star Wars, Star Trek, International Space Station, NASA and outer space. In the “Audience Restrictions” tab, you can further limit who sees your post. At this point you may be thinking “Wait, I want everyone to see my post!” Remember that the more targeted your content, the more likely it is to garner engagement and your desired outcome. So go ahead and choose age, gender, location and language targeting. The Adler After Dark event is geared at millennials so you’d select all genders and an age range around 21-40. Since the Alder Planetarium is in Chicago and you realize people won’t travel much more than an hour to the event, you’d choose the Greater Chicago Area as your location. Don’t forget that these tools are only part of the Facebook marketing solution. The real challenge is building thumb-stopping and highly shareable content – or what Facebook now calls “meaningful experiences.” You can build an impressive following and be skilled at targeting but it all means nothing if those people don’t find your content compelling enough to engage with it. 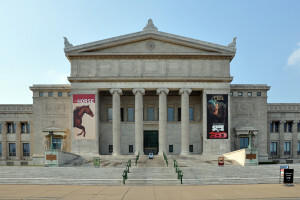 In my next post, we’ll explore how to connect with your museum’s audiences using Facebook advertising and the difference between boosted posts and Facebook Ads. Stay tuned! 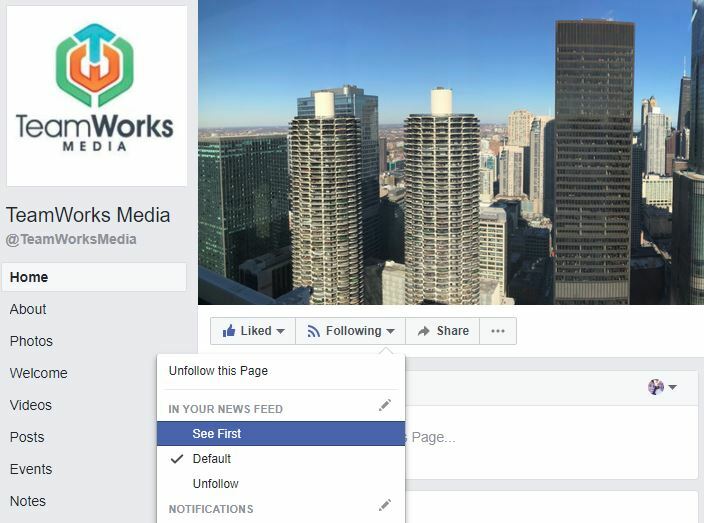 If you’re looking for more information on Facebook content or audience building strategy, drop me a line at abby@teamworksmedia.com.